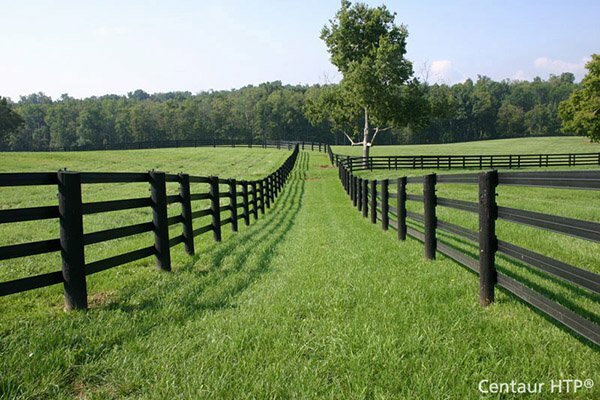 Agricultural | Hoover Fence Co.
Hoover Fence Co is proud to offer an array of agricultural products to serve our hardworking customers. All products are of the highest quality to provide many years of dependable service in demanding applications. Click categories below for more information.